If you are planning to build a house, you will first need to complete a Group 1 Development Permit which can be found HERE. Does the occupant want the phone number(s) above registered with the County's Emergency Notification System (i.e., CarbonAlert)? Does the occupant own or rent this property? How do you wish to pay the $40 address fee? Pay Using Credit Card (Please complete information below). 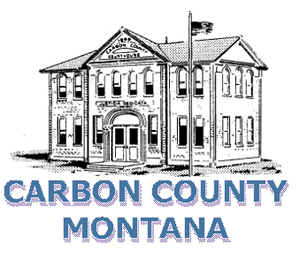 I authorize Carbon County to charge my credit card listed herein in the amount of $41.20 ($40 fee + 3% credit card convenience fee). I agree to pay for this purchase in accordance with the issuing bank card holder agreement.